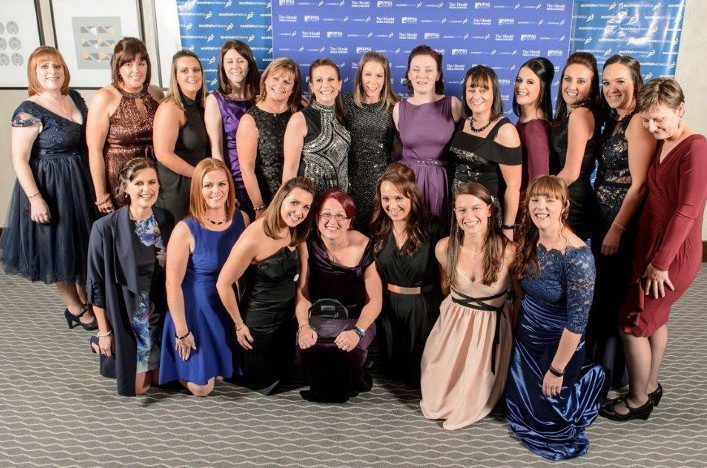 Pictured: Group of the Year 2017, Tain Joggers We are delighted to announce the nominees for the 2018 jogscotland Annual Awards. We received an incredible 268 nominations across all four categories this year, with every single one an example of the kind of dedication, community and enjoyment that really makes jogscotland special. The winners will … Continue reading 2018 jogscotland Awards Nominees Announced!